Here’s a site that shares a “weekly update of what people are saying on the London Underground”. They do free shipping on new futons. In the book, count Dracula has a moustache. I am a plumber. I am a roofer. Whatever you need. The Matisse at the Royal Academy is supposed to be marvellous. He only went and put a full can of baked beans in the microwave. 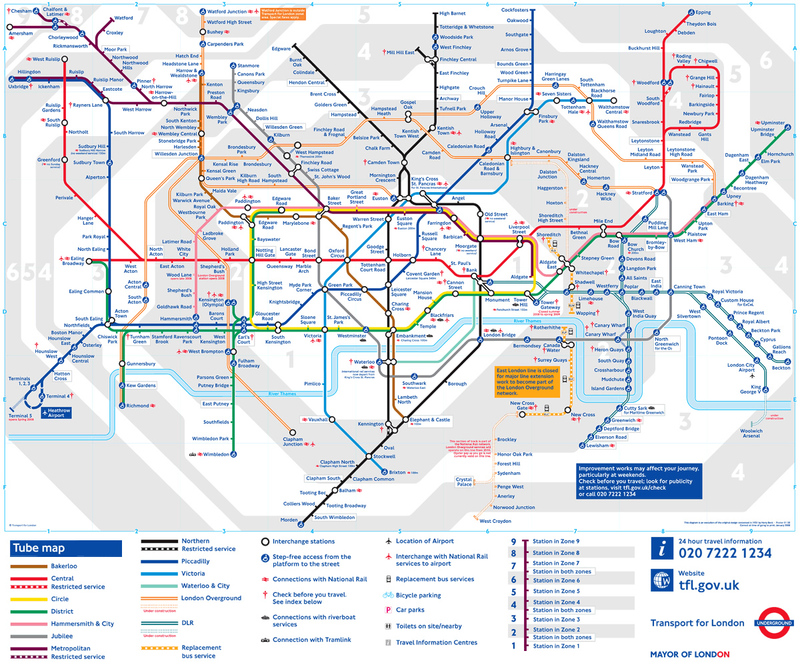 Here’s a link to a nice big map of the London Tube. Yea, send me that pdf, Laura.